I like this expression. The idea of it being whatever is going on. Work home family life is the it and when you are in front of it you are on time and everything works out. This week I have not been in front of it. I have been struggling to catch up with it. When I think of getting in front of it, I like to imagine it as a wave and me as a surfer getting ready to ride the wave. I get on my surf board and ride out to meet the wave. I start swimming in the direction opposite the wave and then I ride the wave all the way in. 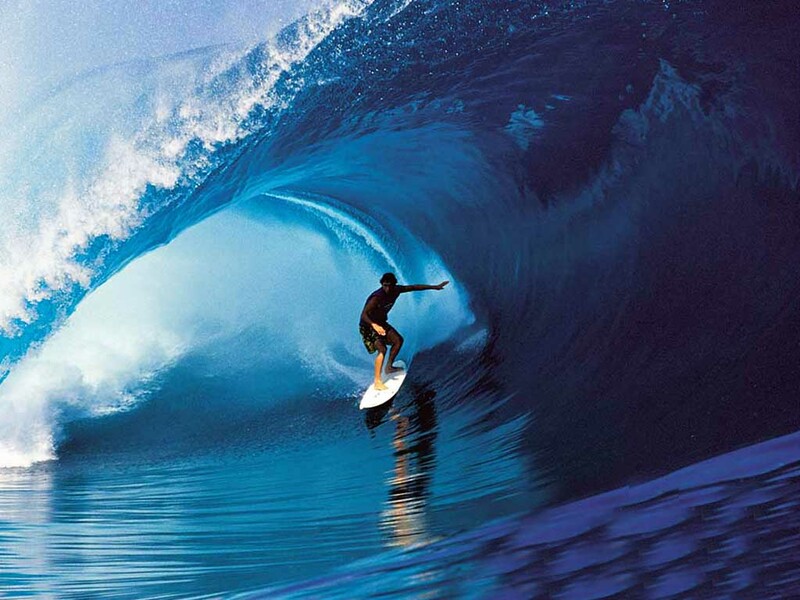 A surfer watches for his wave, and when he sees it he swims out to it with the surfboard. He is prepared. I have gotten behind it because I have not been prepared, but that is changing. I programmed my coffee machine and if all goes well I will be writing tomorrows blog post before leaving for work tomorow morning as usual and not after work as today.